Boodell & Domanskis, LLC’s commercial and civil litigation attorneys are keenly aware that resolution is not a universal standard. We listen to every client whether it is a national bank, a business partner being pushed out, a small trucking company, or a commercial landlord, and find out what resolution that client seeks. We excel at early assessment of a case and its settlement prospects, aggressive yet deliberate discovery and trial preparation strategy, thoroughly researched and well-written submissions to the court, and cost-effective trial presentation. Our Commercial & Civil Litigation Practice Group excels at helping clients determine whether litigation is a suitable option. We work closely with our colleagues in the firm’s other practice areas to anticipate, avoid, “trouble shoot” and manage potential risk at an early assessment stage. We work to devise a dispute-resolution strategy that weighs whether trial or settlement is the appropriate course of action. When clients do decide to litigate, they trust in B&D’s long track record in a wide variety of cases. 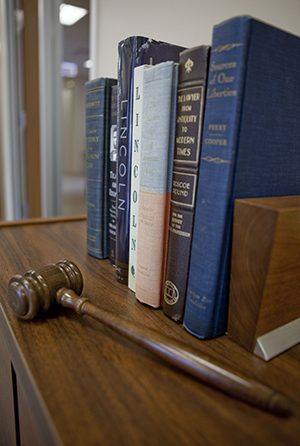 B&D attorneys are mindful that every case is important to our clients. We provide our clients with prompt status updates and advise them of our proposed strategy every step of the way. Our regular, meaningful communications to our clients allow them to track and anticipate litigation costs and participate in making sound financial and tactical decisions. Whether working on a matter for an individual or on a complicated business dispute for a large company, we take pride in providing excellent and responsive service and attention to all our clients.